The 68060 was never used as the base processor in any Commodore Amiga's, however it was used as the base processor in several clones and also the A4000T from Amiga Technologies was available with a third party accelerator card containing an 060. The 060 has been used on numerous accelerators available for most models. 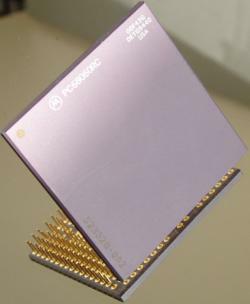 XC versions are earlier releases of the processor, whilst chips with the MC marking were introduced in 1999. 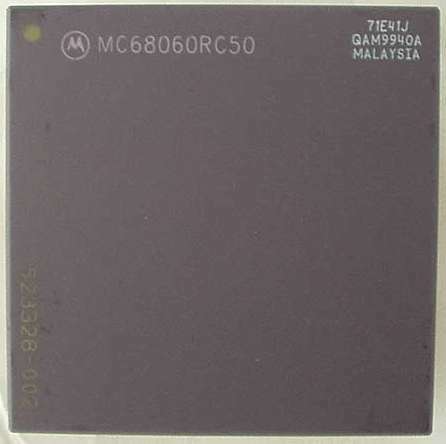 The MC versions tend to be much more tolerant of heat and are more tolerant of being overclocked, for example there are cases of this processor being overclocked to 100Mhz. The last version (Rev 6) of MC68060 has a maskset number of E41J, always look for this marking when buying chips.